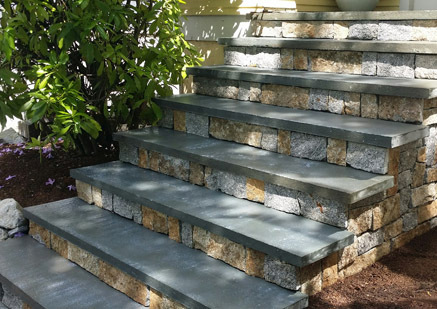 Improve the look and functionality of your home or yard by calling the company that does it all. 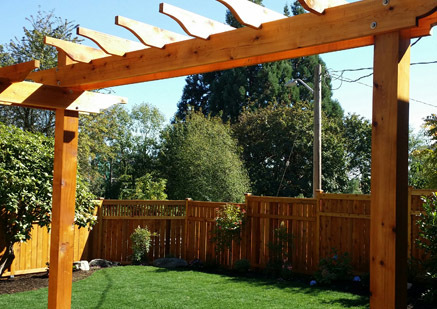 Whether you need a room addition, new roof, or landscaped yard, Seattle Pros has a unique flair for completing amazing projects and adding value to your home. 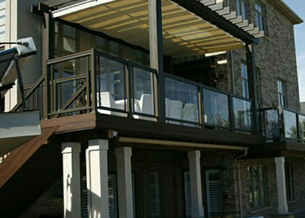 We'd love to talk to you about your project goals and provide a free estimate. Your image is important to us, and our team will make sure you are completely satisfied with the work we do. 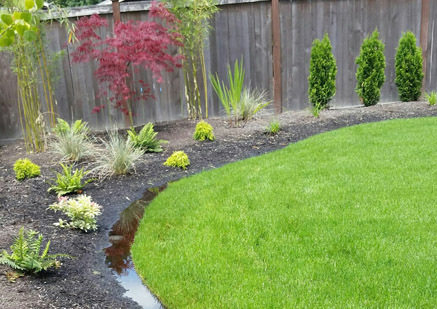 Seattle Pros is a licensed, bonded, and insured company. 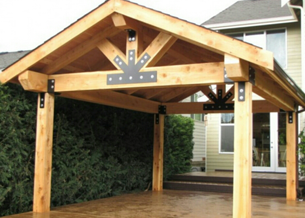 Seattle Pros is Washington's home improvement contractor. 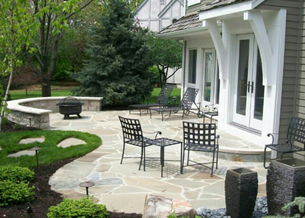 We repair roofs, build patios, and offer an extensive list of innovative landscaping and hardscaping solutions. You'll receive quality services anywhere in King, Pierce, or Snohomish Counties. Contact us today, and one of our sales associates will be pleased to discuss your plans and present you with a project estimate. 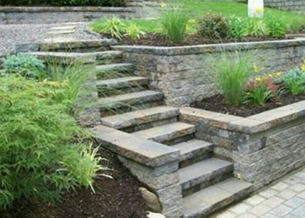 We have 15 years of industry experience, focusing on the creation of exclusive landscaped and hardscaped properties. We offer competitive prices and unparalleled customer service.